For interested individuals, America Certifications College offers Microsoft Dynamics CRM 2016 Customer Service currently priced at $60.00. This exam is perfect for measuring your ability to accomplish various technical tasks. 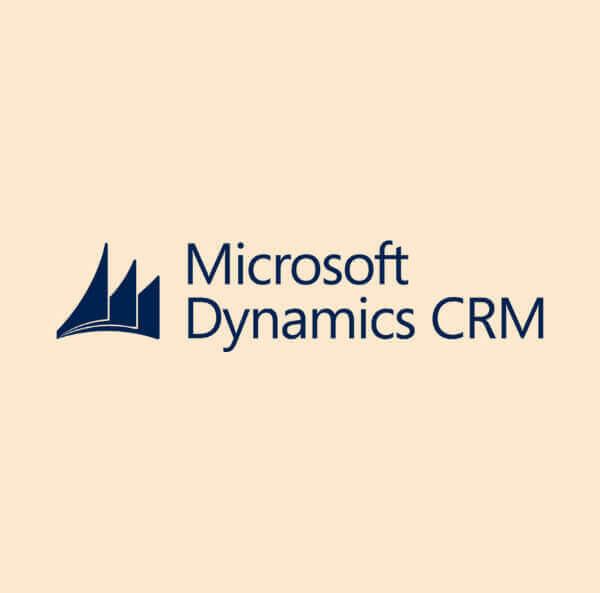 In aiming to obtain a certification in Dynamics CRM 2016 Customer Service, you should take this exam. These are the following professionals who are fit to take this examination: customer service managers, administrators, sales operations manager, service schedulers, executives, administrators, and consultants. This is perfect for individuals who have the goal to exhibit a foundational understanding of the application functionality.